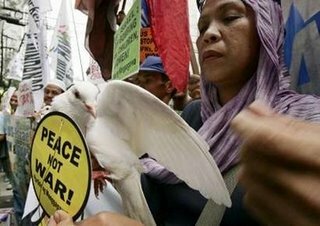 A final dove intended to carry the message that Hizballah should also cease bombing Israeli civilians was, in the end, not needed. 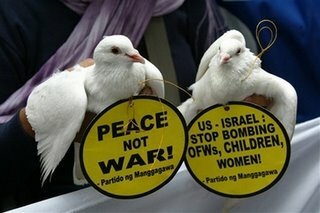 The doves were later sacrificed on a symbolic altar of peace and their deaths blamed on Israel. Israeli spokesmen expressed regret for the birds' deaths but cautioned that an investigation into the IDF's responsibility was not yet complete. // posted by AbbaGav @ 8/03/2006 12:37:00 PM | | | Permalink | EmailThis!